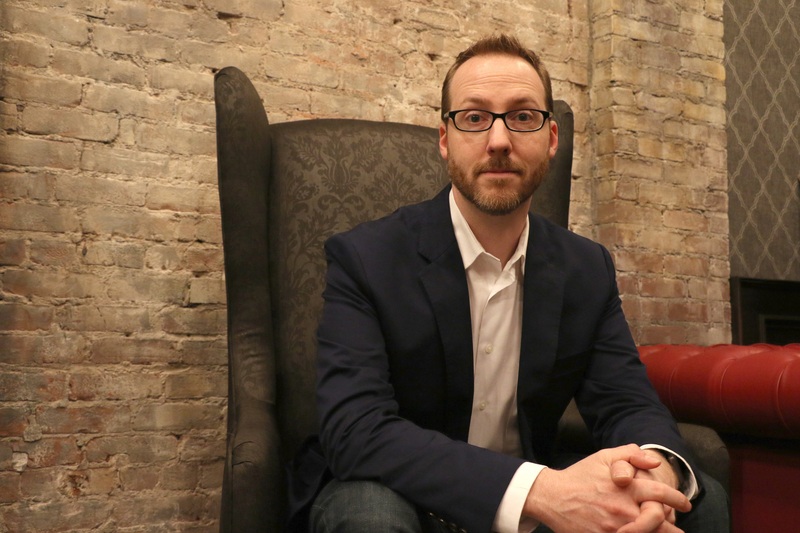 Join Aaron Mahnke, creator, producer, and host of the hit podcast LORE, as he discusses his research, writing, love of storytelling, and The World of Lore book series with Del Rey editorial director Tricia Narwani. 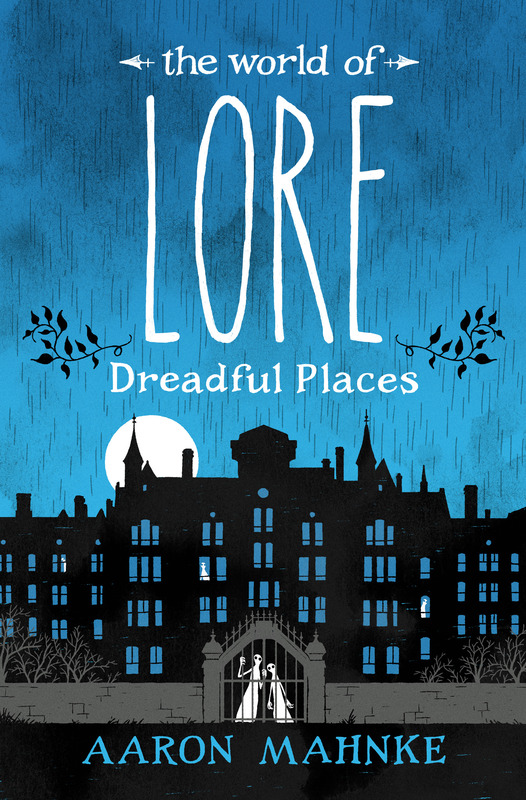 Priority Seating tickets include one (1) pre-signed copy of THE WORLD OF LORE: DREADFUL PLACES by Aaron Manke, priority panel seating, and one free LORE pin, designed as a blue book to celebrate the release of The World of Lore: Dreadful Places. 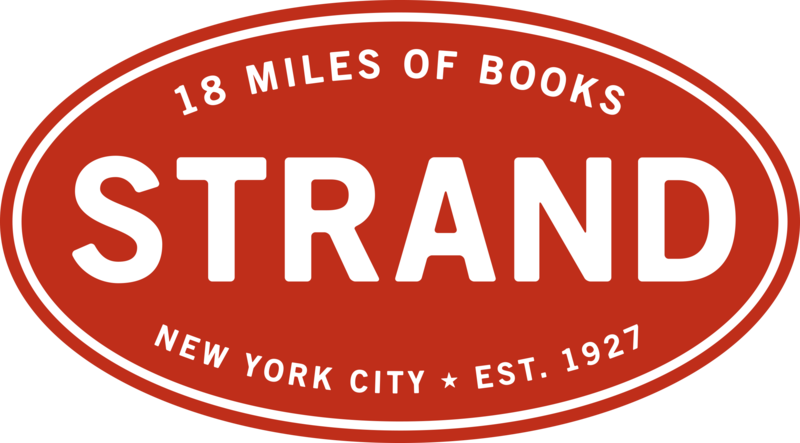 General Admission tickets are free for NYCC badge holders and do not include a pre-signed copy of The World of Lore: Dreadful Places or any of the other items included in the Priority Seating ticket tier.